After an illness, stroke, injury or surgery, you may ne getting better but still need some additional skilled care before returning to a home environment. 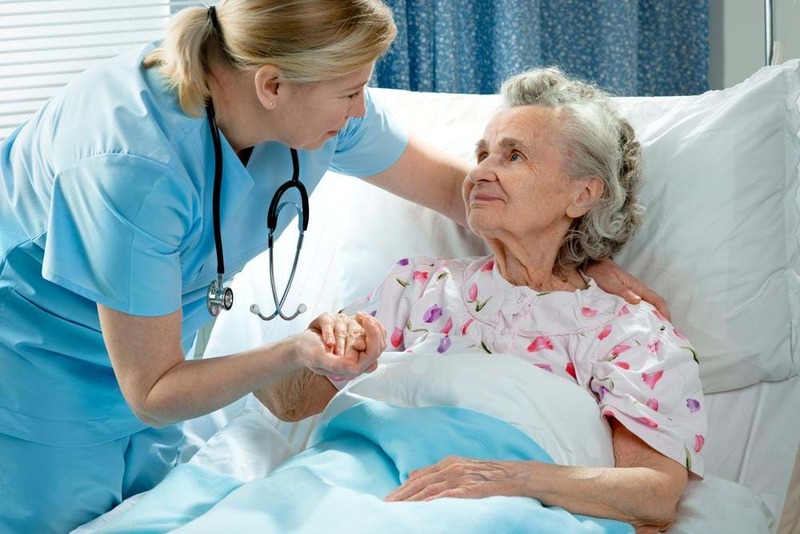 Swing Beds are extremely beneficial when a patient is ready to leave the acute care level of a hospital stay, but is not yet well enough to return home. At St. Joseph’s Hospital, swing bed patients are cared for on the Acute Care floor of the hospital by our staff of healthcare professionals. For more information regarding Swing Bed services, call 304-473-2100.